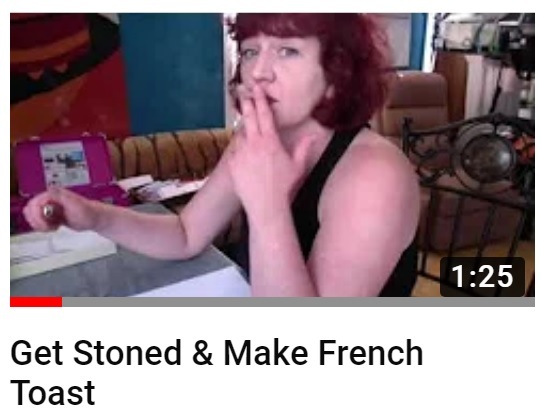 Lil McGill gets stoned and gets ready to make some delicious French toast. Of course, preparing to do something can take longer than the actual doing of the thing. Life is a journey, not a destination. And so is French toast. I don't know why your articles don't get more comments. Actually, I do-- people claim they love funny people, honest people, and intelligent people. I think you and I both know people say one thing and do another. Anyway, thanks for sharing your thoughtful and amusing "cynicism". You ARE appreciated! Thank you for your kind words, Anonymous. Lord knows I need all the help I can get.